Each year Cloudehill Gardens hosts an event to celebrate the arrival of the beautiful Autumn colours known as the Cloudehill Festival of Flowers. Each year the owners of this beautiful garden open their gates to welcome visitors with a weekend of festivities. 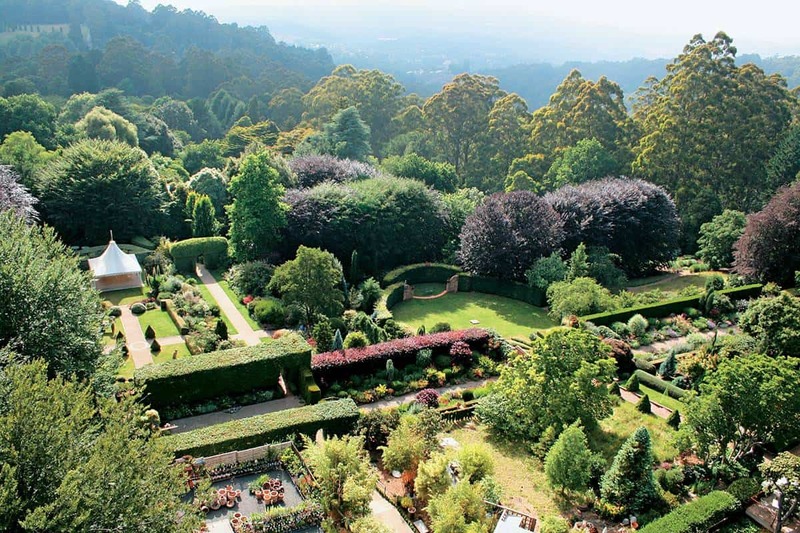 Cloudehill Gardens is a garden that sits at an altitude of 580 metres, high in the Dandenong Ranges. Started in the 1890s, the garden has transformed today into an oasis with 20 garden compartments housing trees, shrubs, flowers, fountains, stone walls and a maze of pathways, making this garden a beautiful location to come and discover. The Cloudehill Festival of Flowers is a fun event for garden lovers which offer free garden workshops, local produce stalls and expert advice from gardening experts. Workshops in previous years have included “seeds to sow in the hills”, “give bees a chance”, and “growing tomatoes.” Visitors can also watch and learn about flower arranging and there are even programs for kids to get them excited about gardening. Learn about the history of Cloudehill Gardens with a garden tour with the creator of the gardens and let your children play. There will also be live music with a number of performers keeping up the festival atmosphere all throughout the weekend. So come for a scenic drive through the beautiful Dandenong Ranges and discover this hidden gem.